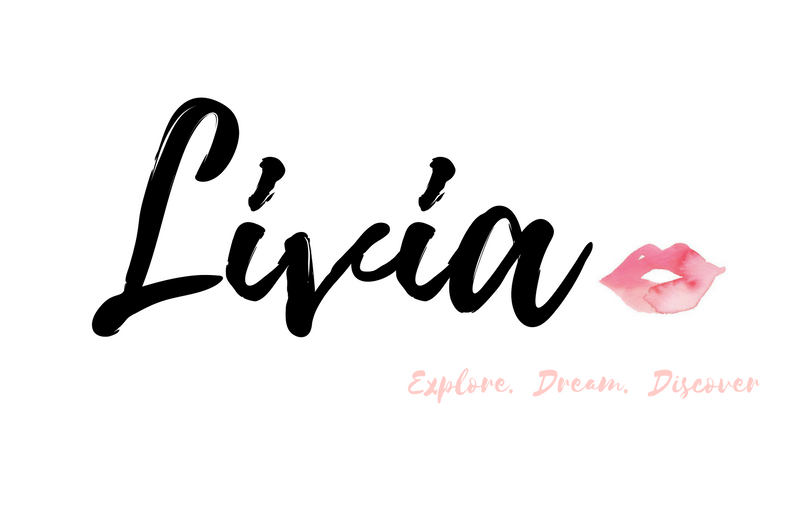 L I V I A: [INTRODUCING PEGASUS LIQUID LINER] BY PONI COSMETICS, FEAT. 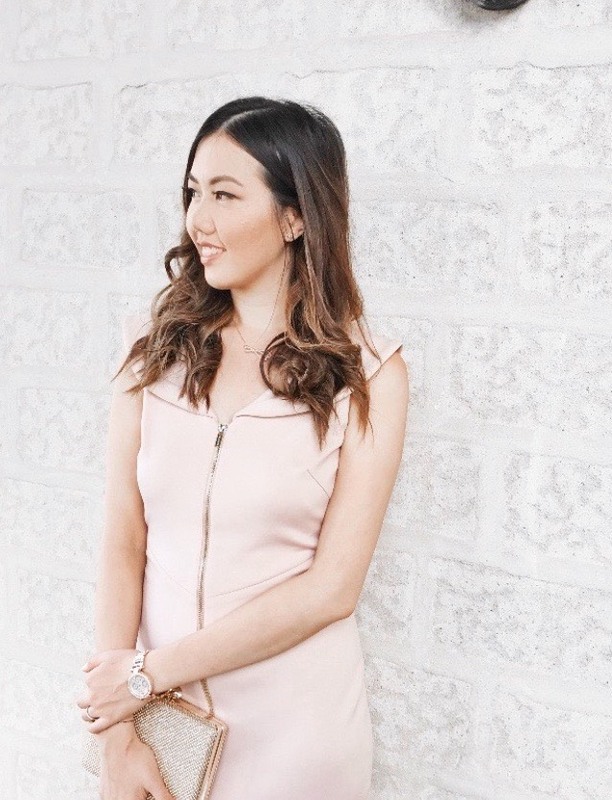 MY FIRST IMPRESSIONS! [INTRODUCING PEGASUS LIQUID LINER] BY PONI COSMETICS, FEAT. 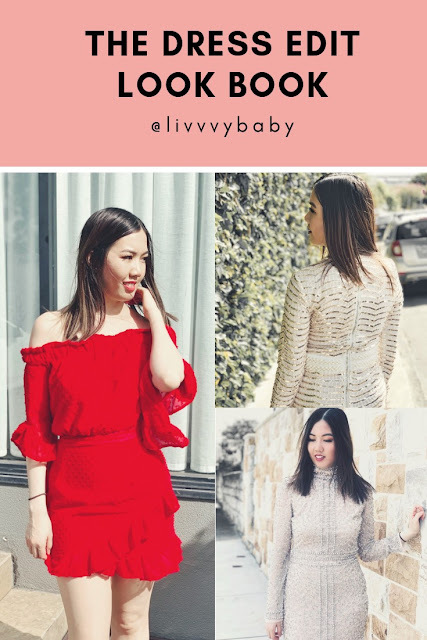 MY FIRST IMPRESSIONS! FANCY A NEW LIQUID LINER GUYS? PONi Cosmetics have just recently introduced their new liquid liner which is 100% smudge proof, quick drying and so easy to use. I actually like the "hold" of the liquid liner as it is presented in a pen shape for more of a comfortable grid and precise application. Additionally, the liquid liner dries fast which means that there is less chance of any smudges from occurring right after application. 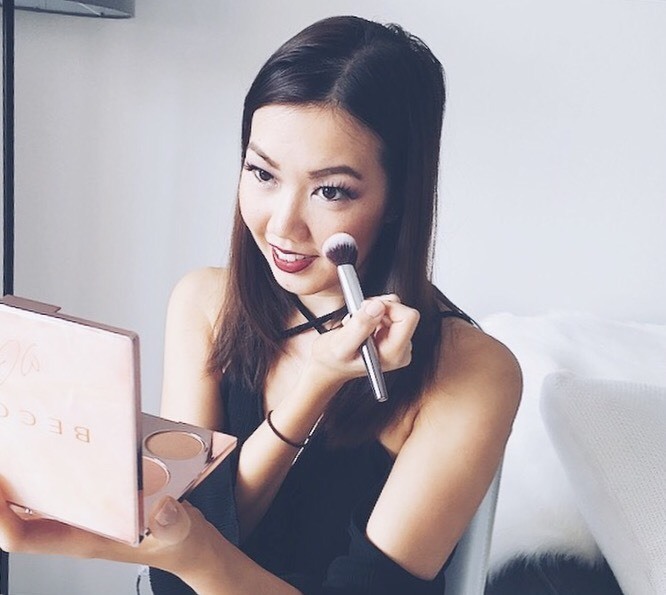 So if you're after long lasting results, definitely be sure to check out their liquid liner. 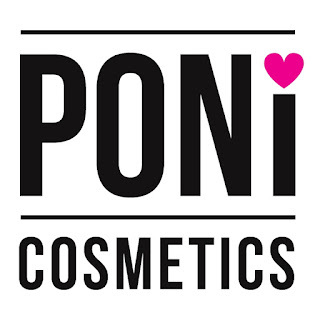 For more information, you can check out here for on PONi Cosmetics official website. The new Pegasus liquid liner retails for $29 - and for the quality, it is definitely worth it all. Overall, I actually quite enjoyed using the Pegasus liquid liner for all of my eyeliner needs. It's easy to control for a precise application and most important it lasts for the whole day without any smudges which is so important to consider. And did I mention how gorgeous the packaging is? It just completes the product even more. 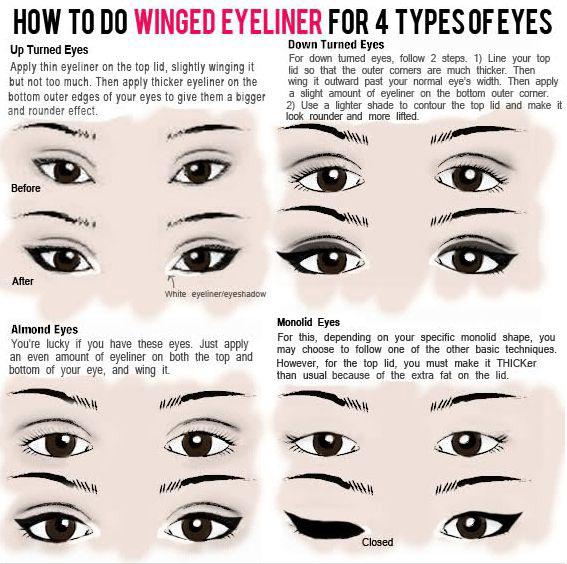 I've also managed to source an interesting 'Winged Eyeliner' article which I found so useful. Check out the below to see which eyes are suited to you! Swatched the Pegasus Liquid Liner by PONi cosmetics. It glides onto the skin very easily. 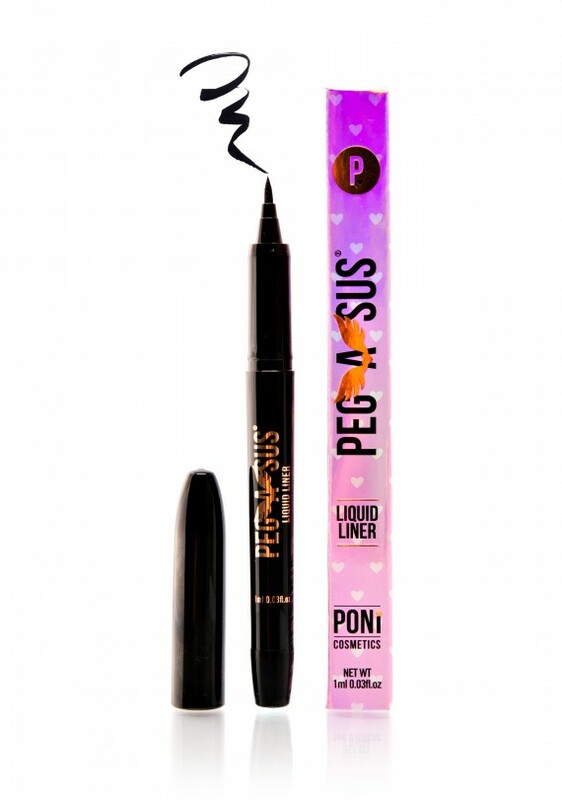 Have you guys checked out the new Pegasus liquid liner by PONi Cosmetics? 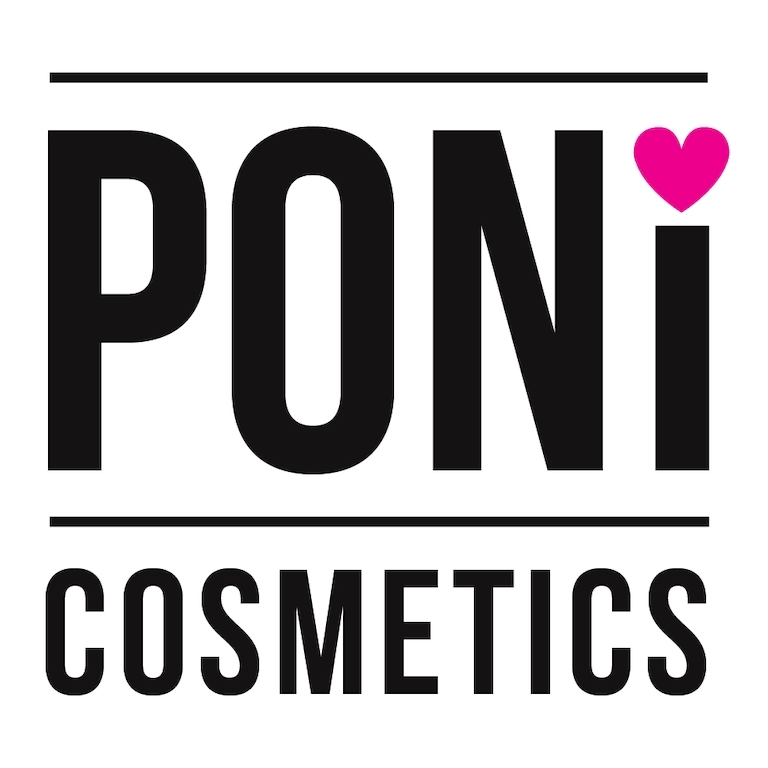 Thank you PONi Cosmetics for supporting me for this review. My reviews are based on my personal and true experiences. 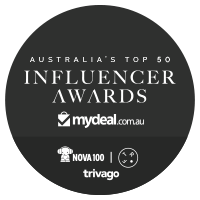 I only recommend products that I truly support.